A fully outdoors kindergarten set in the magical Lynwood Gardens, an inner city Victorian nature reserve. 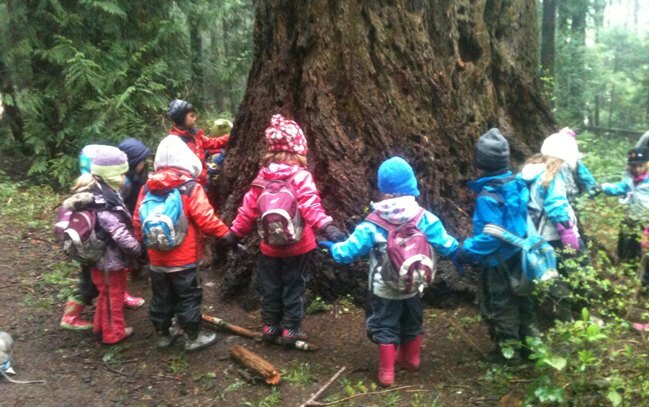 All of our staff are passionate about children learning through nature and having real life experiences. We are Ofsted registered and cater for children aged 2 years and up, 8am - 5.30pm. We also offer a home education group, parent and child playgroup, holiday club and birthday parties.